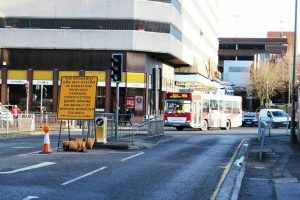 ON THE front page of WN&M for 26 April, under the heading Roads Scheme, it read “The block incorporating Evans Cycles through to the old Blockbusters would be demolished to make way for the dual carriageway”. That would be a great pity. There is not much left of the “original” Woking these days. For the full Ann Tilbury article, see the 10 May edition.